It was the garment factory collapse that, sadly, got the fashion world asking just who made our clothes. 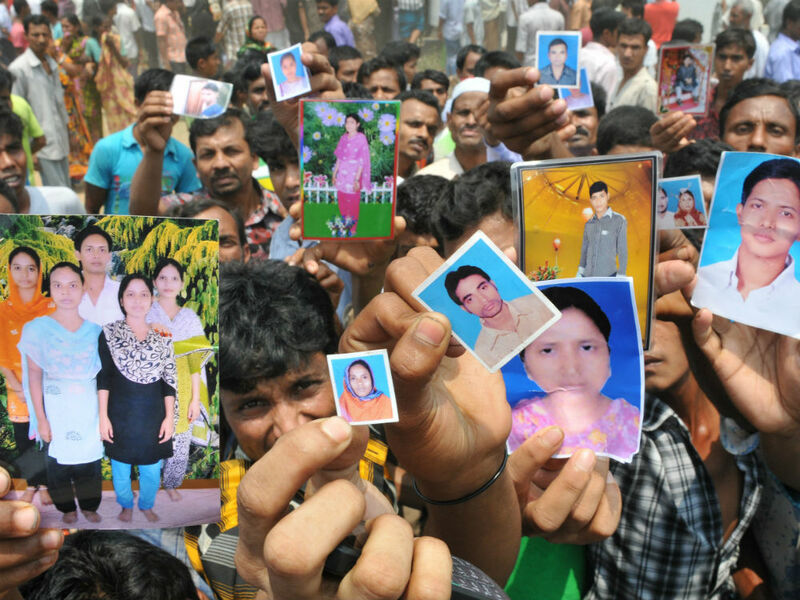 When 1133 workers at the Rana Plaza factory in Bangladesh lost their lives in 2013, the issue of whether fast fashion was ethical fashion got more attention than ever before. 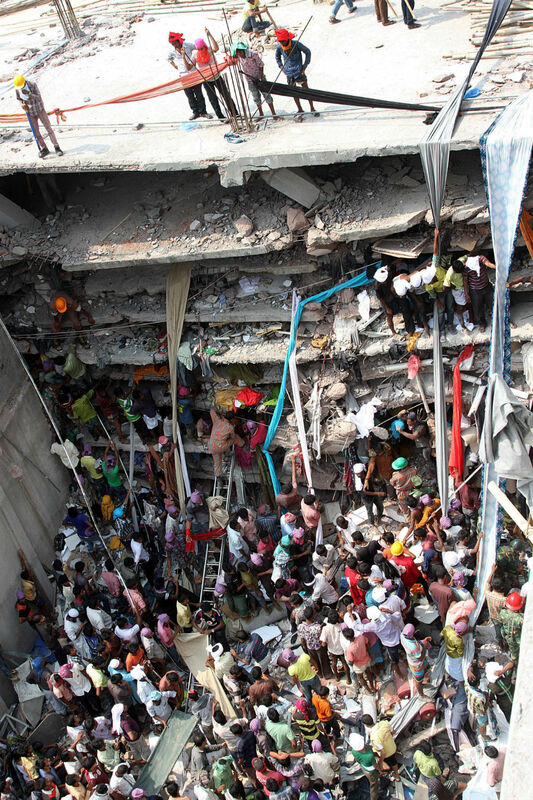 Now Sohel Rana, a local politician and the owner of the factory, which produced clothes for high street stores including Primark, Gap and Benetton, has been charged with murder in connection to the catastrophe. Sohel Rana is among 41 people to face the charges, with more than a dozen of these being government officials as well as Sohel’s parents and owners of several factories located within the building. Those charged are accused of ignoring warnings not to allow workers back into the building the day after the sudden appearance of huge cracks in the building prompted by the illegal addition of three storeys to the factory building. The 41 people accused initially faced the lesser charge of culpable homicide, however prosecutors felt that the seriousness of the accident – which was the worst industrial disaster in the country’s history – warranted the charges being upgraded to murder. If convicted, those charged face the death penalty. The move to hold those involved criminally accountable is unprecedented in the country, which exports more than $20billion worth of garments a year, to many western retailers. Factory owners in the area wield a large amount of influence due to the vast majority of the country’s exports, which the garment industry produces. Many factory owners are also members of Parliament or have close ties to the government and police. A court hearing is due to take place on the 28th June to deliberate further proceedings.